Mere acceptance of any amount alone by way of illegal gratification or recovery thereof dehors the proof of demand, ipso facto, reiterated, would not be sufficient to bring home the charge, said the Court. 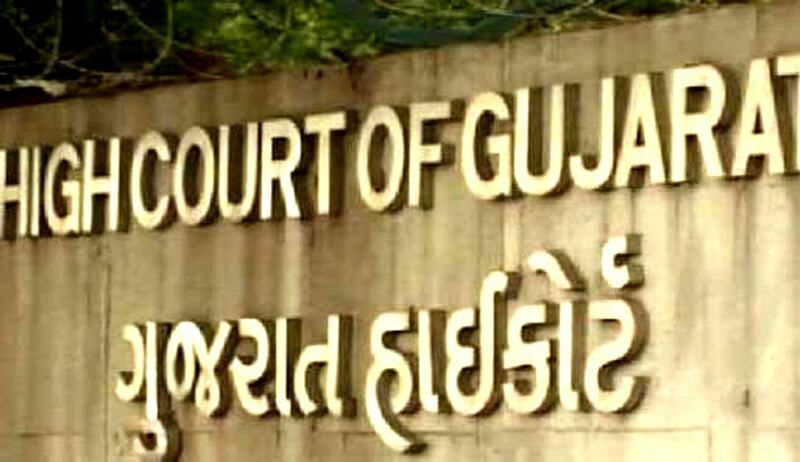 In a recent Case, Gujarat High Court has held that admission and acceptance of bribe is sine qua non for constituting offence under the Prevention of Corruption Act. The Court was hearing an Appeal filed by accused, Assistant Registrar in the office of the Registrar of Companies who was convicted by the Special Judge and was awarded sentence of one year simple imprisonment with a fine of Rs 2000/- and in default of payment of the fine, to undergo further simple imprisonment of 3 months for committing offence under section 7 of the Prevention of Corruption Act, 1988 with further sentence under section 13(2) of the Act for two years rigorous imprisonment and a fine of Rs 4000/- and in default of payment of such fine to undergo simple imprisonment for three months. “in such cases for confirming conviction, all 3 actions are must and shall be proved by prosecution beyond reasonable doubt viz; (i) Prior demand (ii) Demand at the time of trap and (iii) Acceptance of the amount. In absence of specific clinching evidence to prove all such acts by the accused, there cannot be any conviction. Evidence of other witnesses may not be sufficient to prove demand even though recovery is proved. In that case, benefit of doubt is to be extended to the accused. Mere acceptance of any amount alone by way of illegal gratification or recovery thereof dehors the proof of demand, ipso facto, reiterated, would not be sufficient to bring home the charge. Thereby, admission and acceptance of bribe is sine qua non for constituting offence under the Prevention of Corruption Act. If complainant or witness turns hostile on point of admission and acceptance of bribe and when panch witness did not hear conversation between accused and complainant at the time when complainant had approached to give bribe money, it is held by Hon'ble Supreme Court of India that factum of demand cannot be considered as proof and, thereby conviction was set aside.